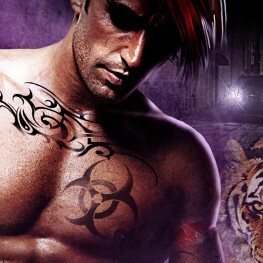 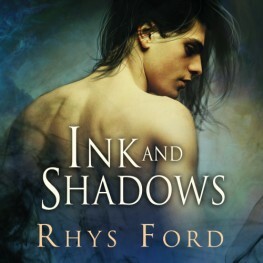 Check out Rhys Ford's "Ink and Shadows" today! 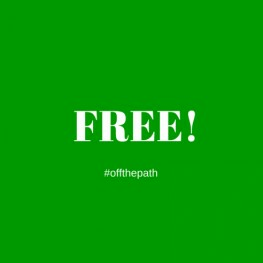 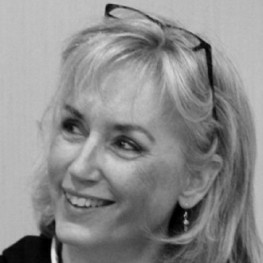 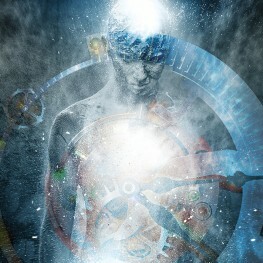 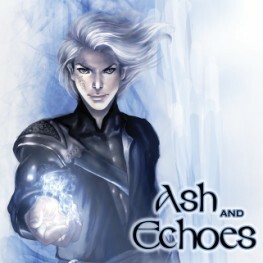 Jul 02 Buy a Paperback, get the eBook Free! 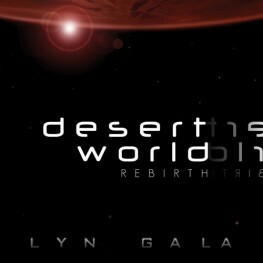 Jul 02 New Release: Lyn Gala's "Desert World Rebirth"
Get your copy of Lyn Gala's "Desert World Rebirth" today! 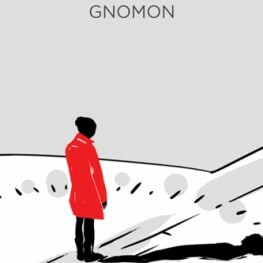 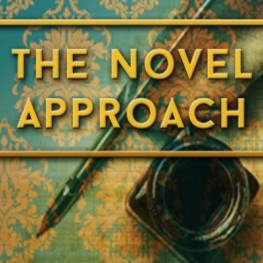 John Inman joins Carole Cummings for another edition of Genre Talk at The Novel Approach!